You all know how much I love Wales so I’m excited to have Bonnie Friend from the Good Hotel Guide share 10 of the best hotels in Wales. I live on the England/Wales border so, while I spend a lot of time in Wales, I don’t visit many hotels in Wales so Bonnie is here to fill us in! Very much a foodie hotel that comes with a warm welcome for everyone who comes through its doors, Tyddyn Llan is a Michelin starred restaurant with rooms. Tastefully decorated, superbly comfortable and set in beautiful Denbighshire countryside, it is a pretty hotel that’s got a sense of being a home away from home. An impressive country house and a National Trust property overlooking Snowdonia, Bodysgallen Hall and Spa has everything you could ask for, for a peaceful mini break. Grand architecture houses elegant rooms and suites, while extensive grounds include sweet-scented herbs, a walled rose garden and several follies. Inside the style is traditional and grand, while contemporary additions include a large indoor swimming pool and spa treatments. 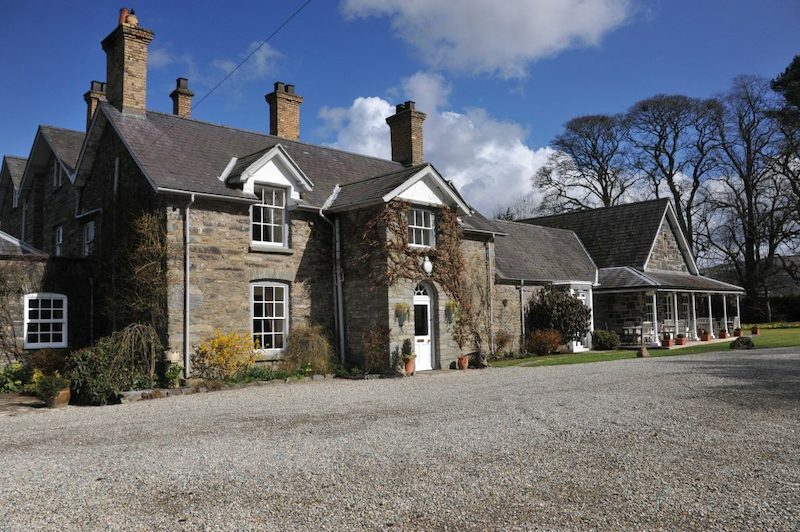 Nestled onto the Pembrokeshire Coastal Path, The Manor Town House is a pretty bed and breakfast in the market town of Fishguard between the Preseli hills and the cliffs of Strumble Head. Coastal colours and plenty of local artwork pepper the walls, while charming details include views of the sea, an honesty bar, home baked cakes, a log fire and the option to hire bikes. 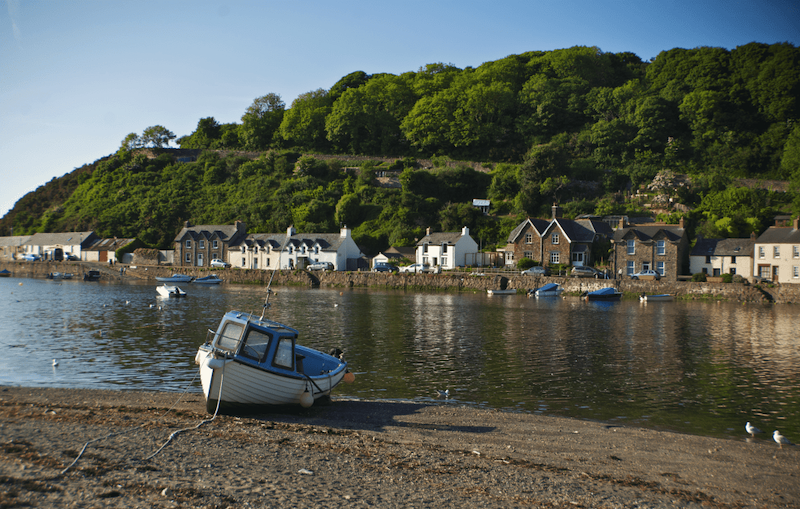 A firm favourite amongst families, Trefeddian Hotel is in an enviable position overlooking Cardigan Bay. It’s so close to the beach you could practically roll out of bed and onto the sand. There’s plenty to do on a restful holiday with a library and restful lounges as well as an indoor pool, putting green and games room, all of which make for fully entertained and happy children, and that’s before you’ve headed outside to explore the great outdoors! 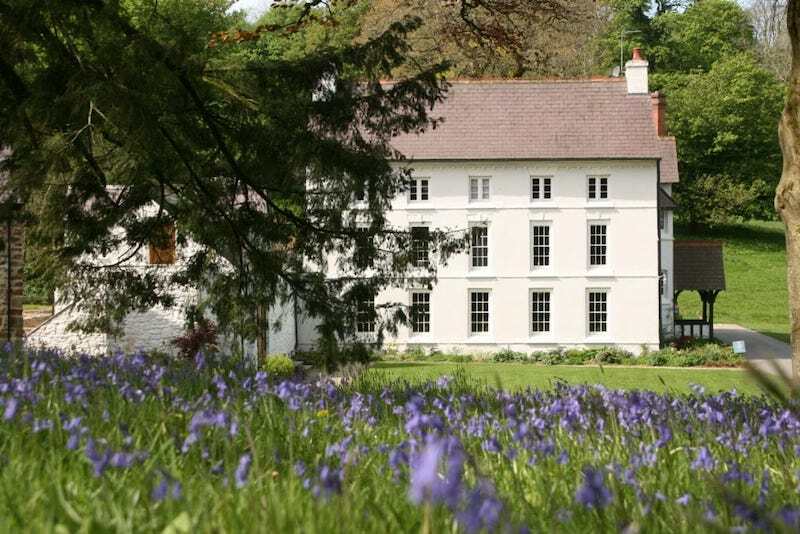 An exquisitely located hotel on the River Usk, Gliffaes was once a vicar’s house and is blessed with beautiful Italianate architectural details. 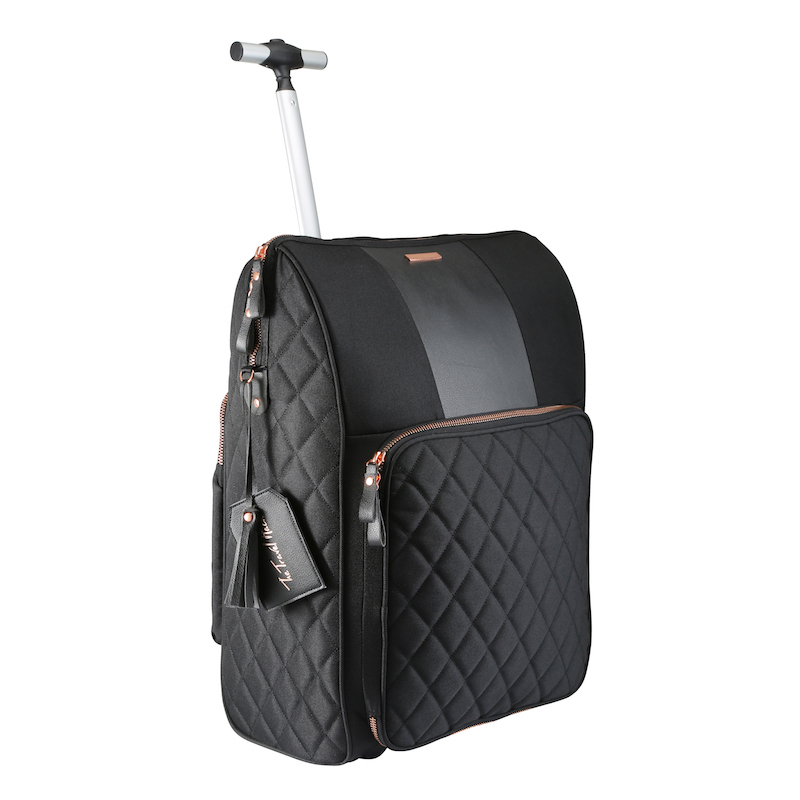 Like something out of a fairytale, it’s filled with flowers and has a real sense of gentility to it. Activities include croquet, afternoon tea on the ‘huge terrace looking down into the valley to the river’ and fishing on the Usk. Spend time exploring during the day and return in the evening for a menu of Welsh food that’s presents more like mini works of art. 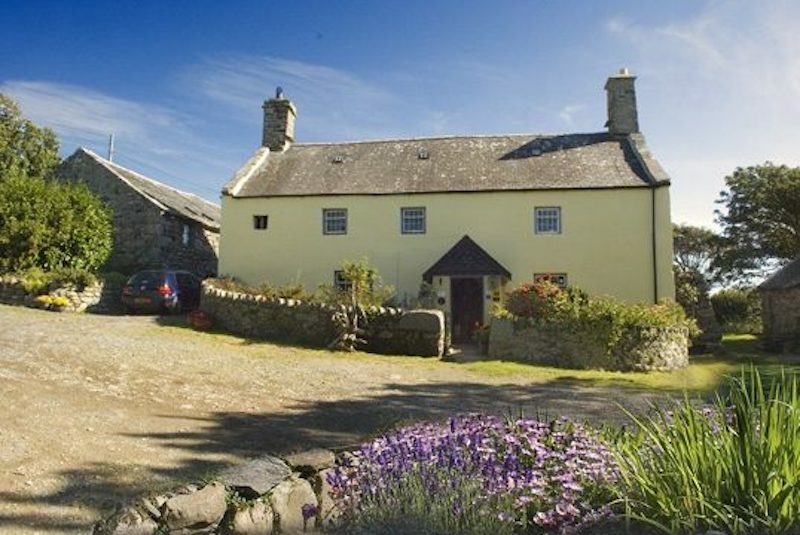 Overlooking Cardigan Bay and the Lleyn peninsula, Llwyndu Farmhouse is a cosy little hotel in a 16th century farmhouse. Carefully refurbished to suit modern travellers (walk in wardrobe with a mullion window), it has retained beautiful details including four poster beds and a stone spiral staircase. Dinner is served by candlelight, and as a member of the Slow Food Movement, Llwyndu embraces local and Welsh ingredients. You arrive at The Grove via a tree-lined drive that introduces you to spectacular views of the surrounding Preseli hills. From there, the 18th-century mansion provides an experience that’s all about first class service and refinement. The landscaped gardens are a joy to behold, arts and crafts features pepper the interiors alongside Victorian furniture, and there is a sense of the traditional alongside a warm welcome and extremely high standards. A pub with rooms in a tiny hamlet between the Brecon Beacons and the Black mountains, don’t let the exterior of The Felin Fach Griffin fool you. This is no ordinary pub with rooms, but one with exceptional style. Particularly popular with dog owners, not least for the impeccable walking in the surrounding area, rooms are beautifully decorated with heritage wallpapers and a tasteful palette, and food is spectacular. Thoughtful details in the room include filter coffee, real milk, shortbread, magazines, flowers, no television (by design) and a Roberts radio so you can have some serious digital downtime. 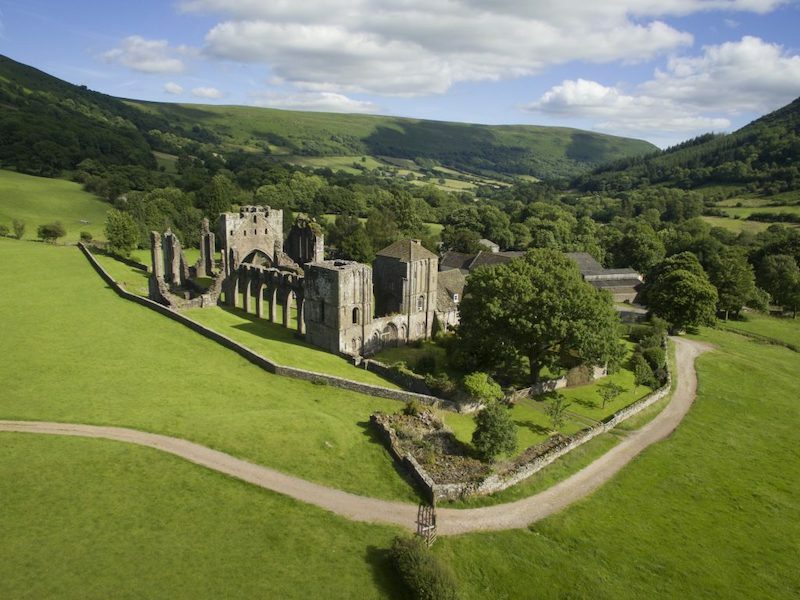 The Good Hotel Guide’s Editor’s Choice for historic hotels in the UK, Llanthony Priory Hotel is an exceptionally romantic destination. 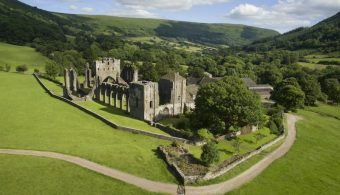 In a vertiginous valley beneath the Black mountains, this Grade 1 listed building comes complete with an ivy-clad medieval tower, and once housed 12th-century Augustinian monks. Now sympathetically refurbished to be in keeping with the beautiful building, it is not an ostentatious hotel, but it is an elegant one where you are sure to find quality time and tranquility. 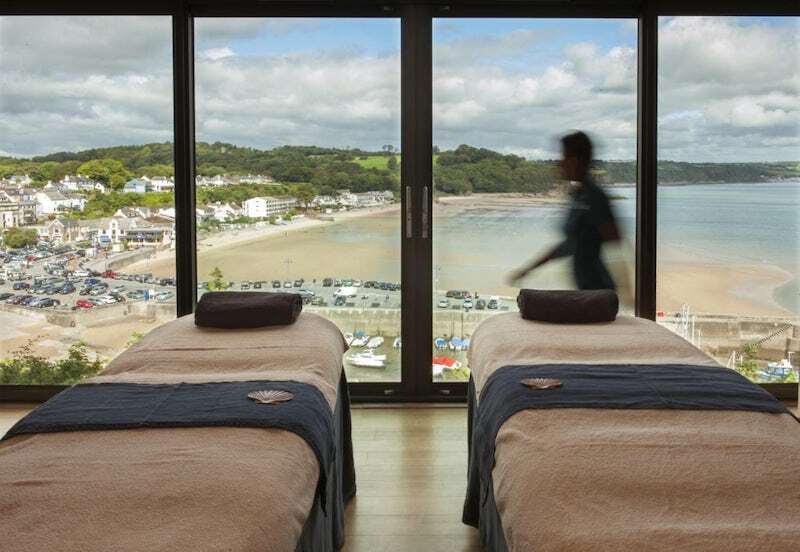 Massive thanks to Bonnie for sharing some of the best hotels in Wales! Read more about my trips around Wales by dipping into my Wales blog posts archive. One of my favourite hotels in Wales is Pale Hall Hotel in Bala. My favourite glamping spot is Wonderfully Wild on Anglesey. The most unique place I’ve stayed in Wales was a Bath Tower on the walls of Caernarfon.